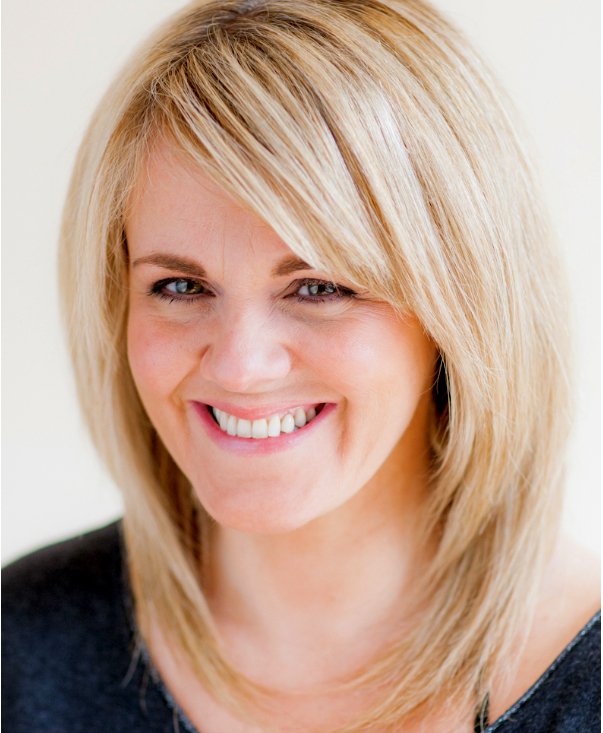 King Street will be an open-air stage for actor Sally Lindsay who is taking on the role of Mrs Highwayman Higgins in the Knutsford Promenades on Friday (5 July). Sally’s taken time out of her busy schedule, including filming the third series of Sky’s Mount Pleasant, to take on the role of a character devised and written by Promenades’ project director Robert Meadows. Jennifer James, of Coronation Street and Dalziel and Pascoe fame, had originally planned to play the role. She had been involved with the Promenades as she, and husband Lee Boardman, are setting up Actor Tribe in Knutsford. They will be offering Saturday classes in a fun, learning environment for children of all age looking to increase their confidence whilst discovering performance skills. “Jennifer had to pull out of the Promenades but we are so grateful she kindly arranged for Sally, who is a patron of Actor Tribe, to take over the role,” said Sarah.